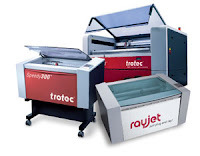 Join Trotec Laser at The NBM Show Los Angeles, a premier trade show featuring the latest in sign making, digital printing, sublimation, apparel decorating, awards & engraving, personalization, promotional products, and much more. Takeaway: Whether you are a novice laser user or have been laser engravers for years, there is always more to learn to improve your laser processing skills. 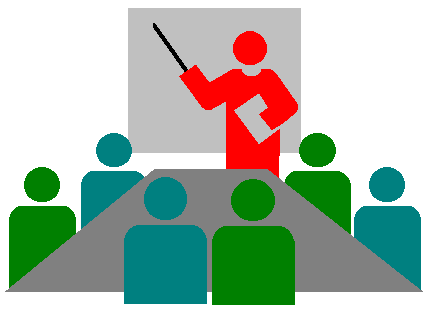 We are presenting 20 ideas to hone your skills and give you an edge over your competition. Also, the last 20 minutes of class will be an in-depth workshop on perfecting laser engraving photos on different materials. Registration for The NBM Show Philly free if you register before January 8, 2014! Stop by Trotec booth 508 to see our lasers in action, meet the Trotec team, & take advantage of exclusive show deals! 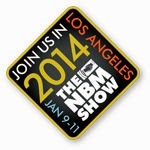 Mention this post to get a free cutting table with the purchase of & deposit on a Speedy 300 at The NBM Show Los Angles 2014! Free cutting table requires a signed order and $1,000 deposit made January 9 - January 11, 2014.